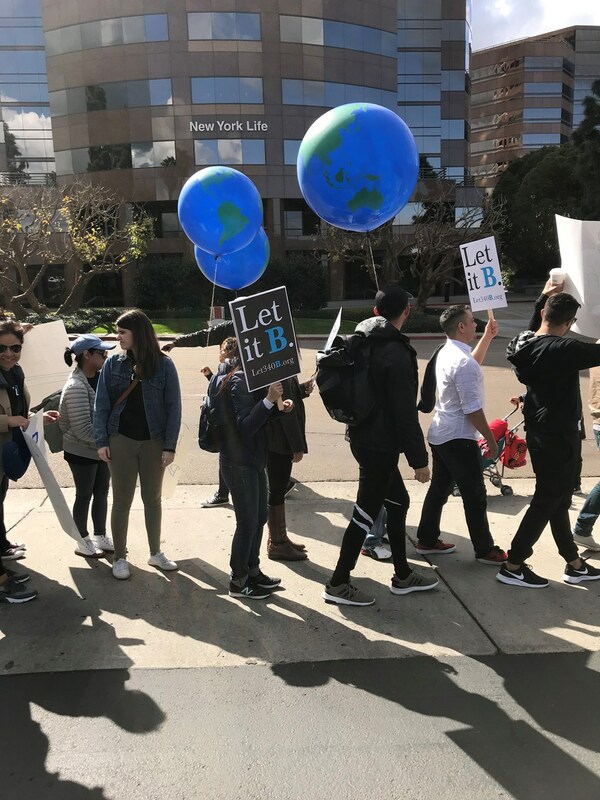 Let it B: 340B is a lifesaving program that costs taxpayers nothing. 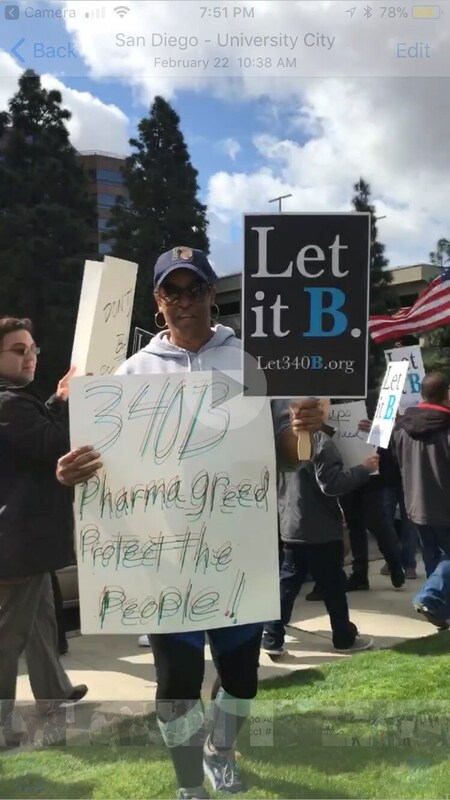 340B has been attacked for a while from Politicians, lobbyists and Big Pharmaceuticals. 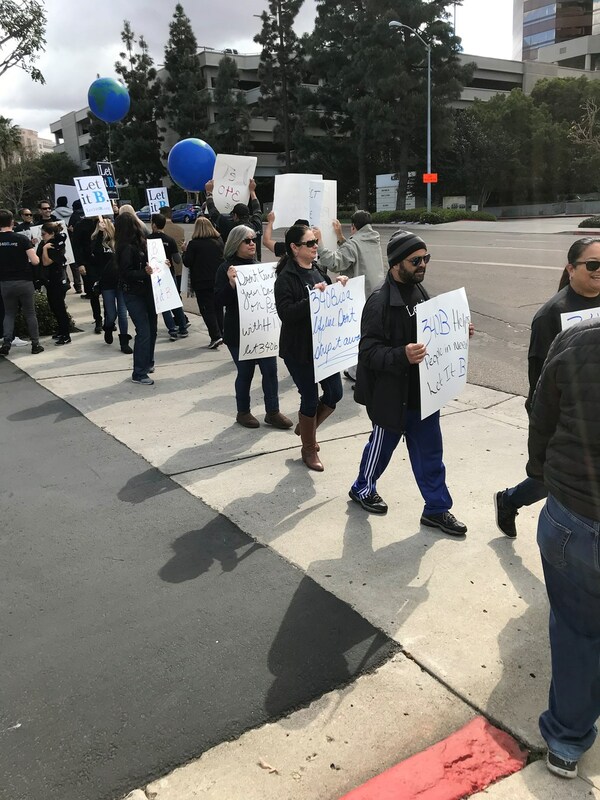 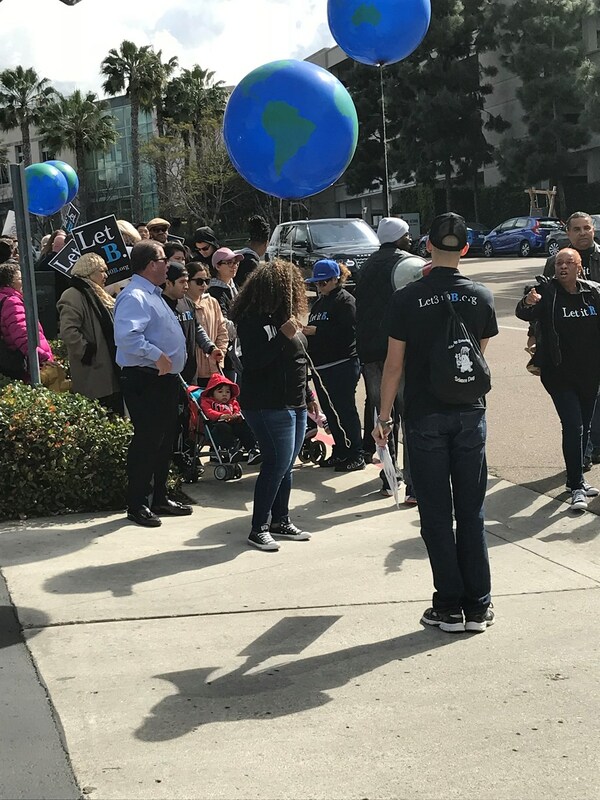 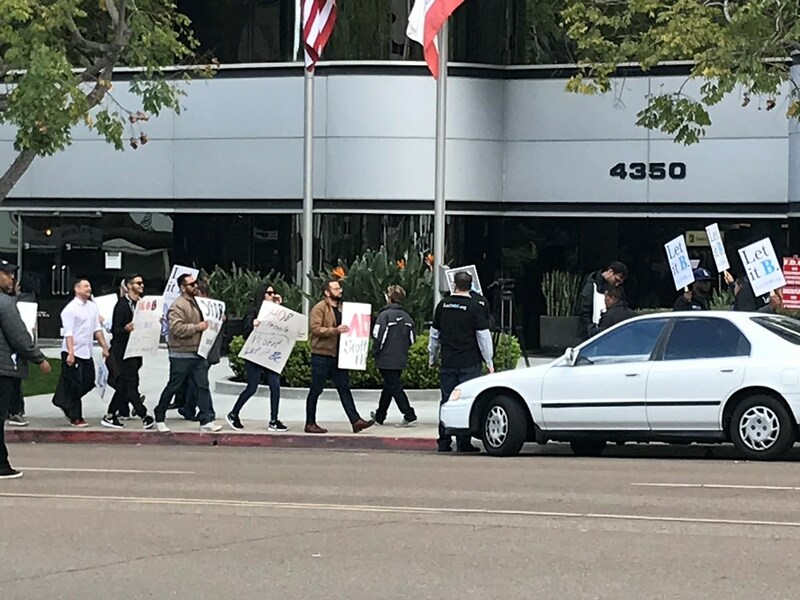 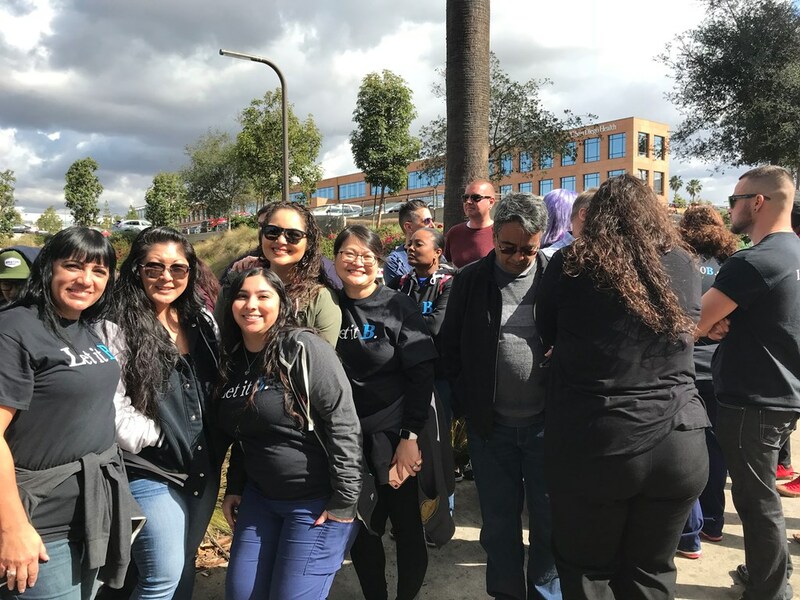 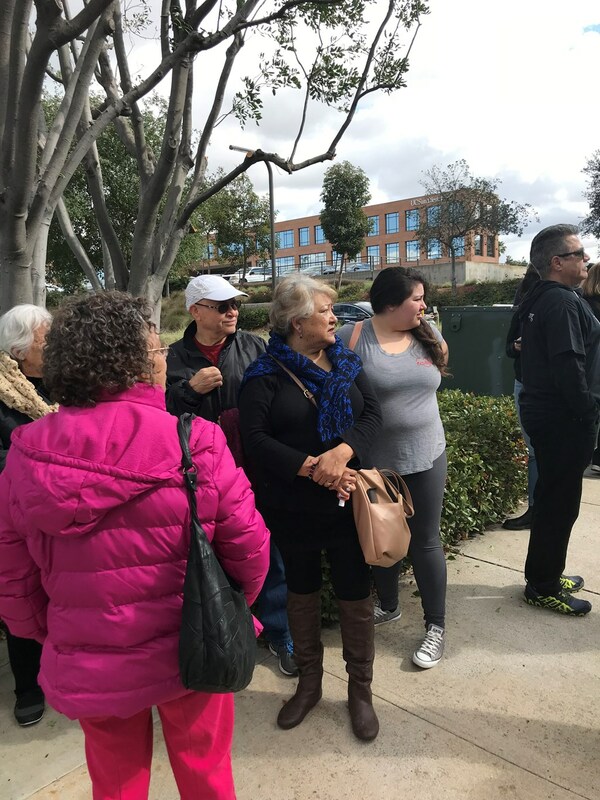 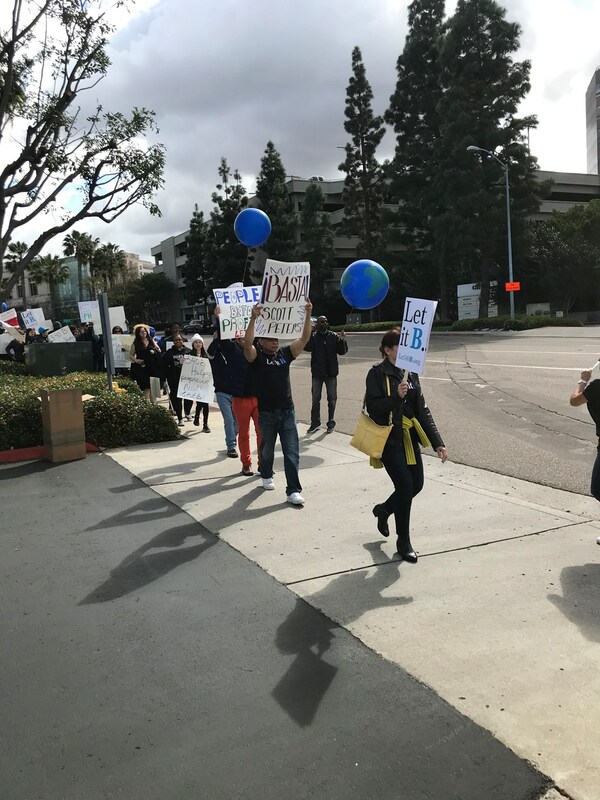 Protest was in Front of Congressman Peters office on 02/22/2018.